Place corned beef in large pot or Dutch oven and cover with water. Add the spice packet that came with the corned beef. Place vegetables in a bowl and cover. Add as much broth (cooking liquid reserved in the Dutch oven or large pot) as you want. Slice meat across the grain. Maybe I will just make Brussels Sprouts with a hamburger dish…sounds good too me,besides I forgot to buy corned beef. 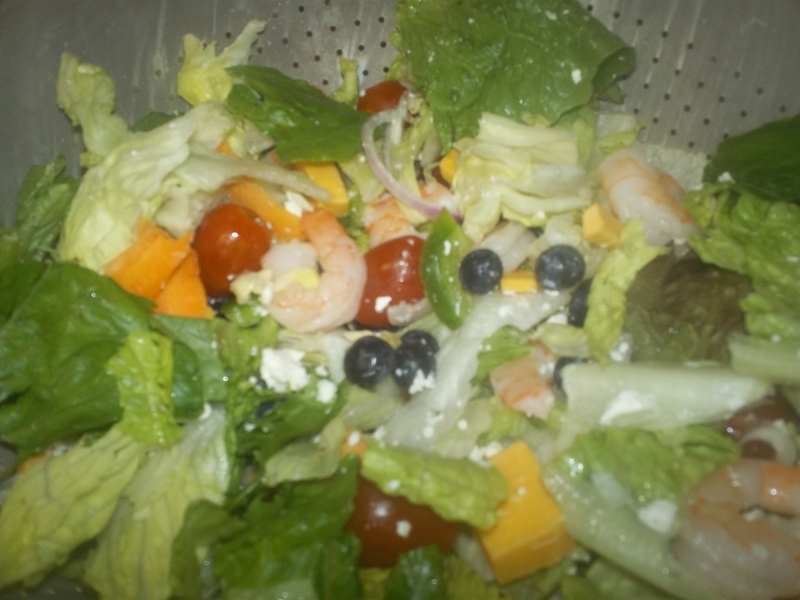 This was dinner tonight~Dressing was raspberry walnut vinaigrette. And may all your friends remember. 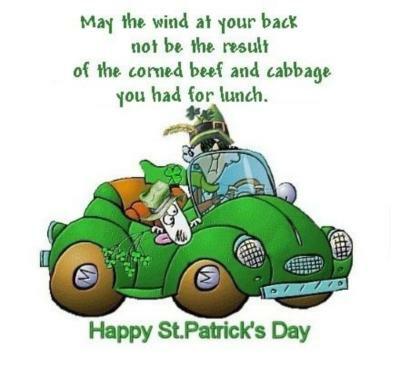 St. Patrick's Day 2011: Facts, Myths, and Traditions. A Great Aunt of mine used to do this.My oldest sister still has the one of her that Great Aunty made when my sister was 4-5 years of age. 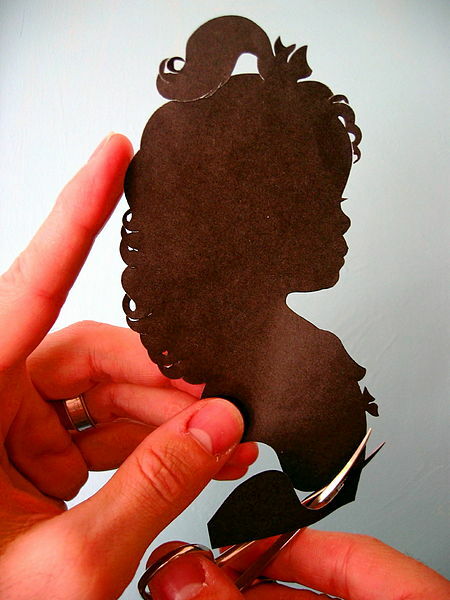 Scherenschnitte, the ancient art of papercutting, is German for ‘scissors snips.My ancestry is part German :)They used to be called “shades,” and sometimes “profiles,” “likenesses,” or “shadow pictures.” But the familiar black-and-white images we know as silhouettes would, by any name, be just as compelling. I lost mine along the highway of life,the Gypsy in me I suppose. Silhouettes as Decor – Silhouette Art – Country Living.